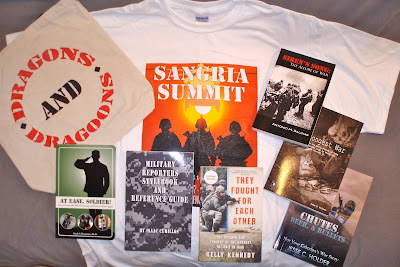 This might feel a little bit like posting one of those haul videos to the Internet, but Sherpa returned from last week's Sangria Summit: A Military Writers' Conference in Denver, Colo. with a rucksack heavy with books, a notebook full of ideas, and a pocket stuffed with names, numbers, and e-mail addresses of new collaborators. It was a top-shelf affair, conducted at Denver's Marriott City Center, with speakers and panels providing insights on researching, writing, publishing, and marketing military non-fiction and fiction. The inaugural session proved an intimate affair—about 50 authors, writers, journalists, agents, and others—ranging from as far away as British Columbia and the Empire State, to as near as already-in-the-neighborhood. There are, after all, plenty of military installations in central Colorado. A How-To book on e-publishing: "The Shelfless Book: The Complete Digital Author." An Historical Fiction book (think something akin to Michael Shaara's classic "The Killer Angels" ): "Duty, Honor, Country, A Novel of West Point to The Civil War." A Military-flavored Business book: "Who Dares Wins: The Green Beret Way to Conquer Fear and Succeed." And—one of the titles to which I'm most looking forward—Mayer's "Nightstalkers," which is part of his Area 51 series. It sounds like a mash-up of "The Rat Patrol" and "The X-Files." Coming December 11, 2012. Mayer—along with business partner, technologist, and author Jen Talty—also runs the independent Cool Gus Publishing. They were a natural fit for one of the two panels I was invited to facilitate: "Asymmetrical Warfare: The World of E-Publishing." Also participating in that discussion was Mark Coker, chief executive officer for Smashwords. The Smashwords platform allows authors to easily convert word-processing files into e-reader formats other than Amazon's Kindle, and distribute them to the appropriate channels. In a separate luncheon remarks, Coker delivered tips and techniques for e-publishing in clear, concrete "best-practices" language. Make sure to check out his free how-to e-books. Still later in the 2-day event, author and literary agent Maryann Karinch similarly provided insights into the traditional book-pitch and -publishing models. On behalf of my readers, I've been looking for a book that describes how to analyze and present a book project. 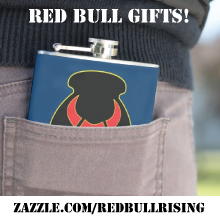 I'll likely add her "GamePlan for Getting Published" to the resources listed on the Red Bull Rising page "On Writing." 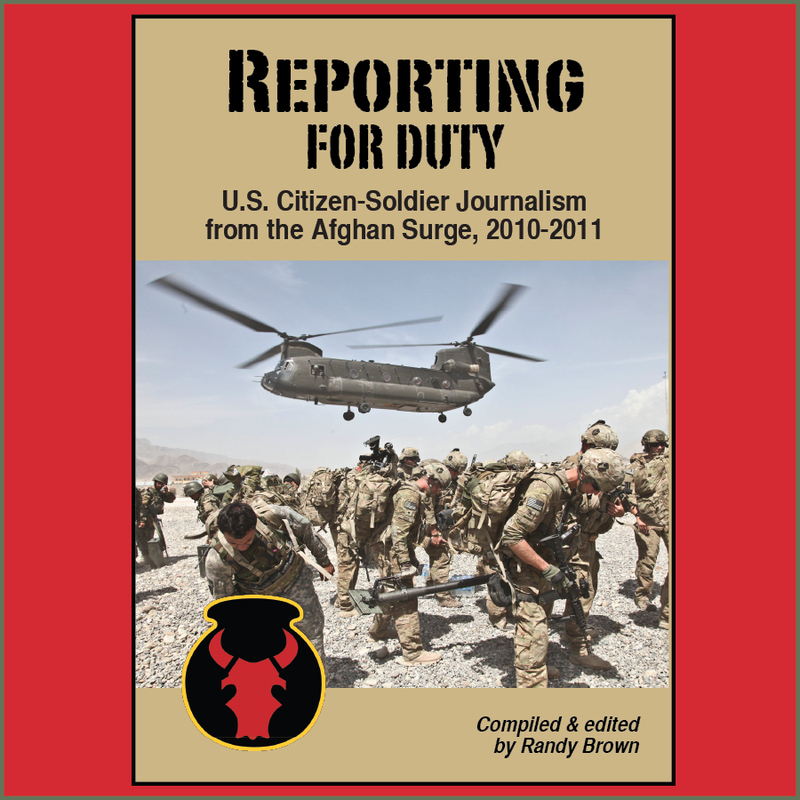 USA Today reporter Kelly Kennedy talked about how embedding in 2007 with Charlie Company, 1st Battalion, 26th Infantry Regiment eventually resulted in her book "They Fought for Each Other: The Triumph and Tragedy of the Hardest Hit Unit in Iraq." Nate Brookshire and Marius Tecoanta talked about their book, "Hidden Wounds: A Soldier's Burden," a work of World War II fiction that explores themes of Post-Traumatic Stress Disorder (P.T.S.D. ), addiction, suicide awareness and prevention, and forgiveness. John F. Holmes, a New York National Guard citizen-soldier and creator of the Power Point Ranger webcomic, spoke about his efforts to collect, assemble, and publish 45 stories from fellow veterans of Operations Iraqi and Enduring Freedom. His efforts resulted in a book titled "The Longest War." Between sessions there were some great targets of opportunity. 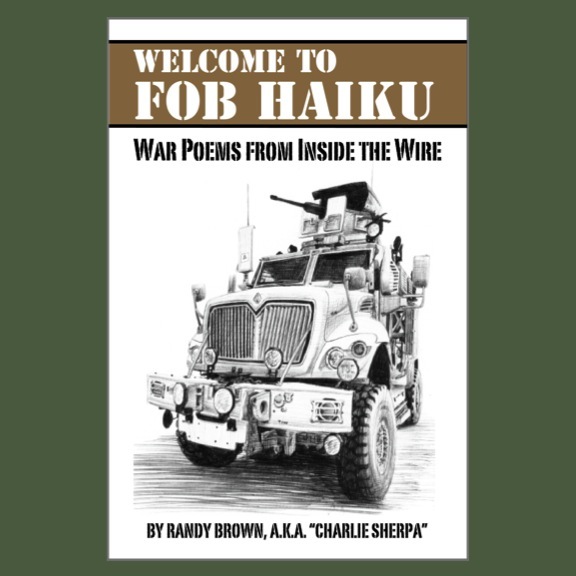 With the same speed of soldiers conducting "I'm up, they see me, I'm down" combat-movement drills, a couple of authors popped up before breaks to introduce themselves and their books. I've previously mentioned meeting Antonio Salinas, who wrote a memoir called "Siren's Song: The Allure Of War." There was also Jesse C. Holder, a Georgia boy who wrote a memoir about his time in the 173rd Airborne Brigade Combat Team. The title? "Chutes, Beer, & Bullets: Not Your Grandpa's War Story." The Power Point Ranger himself brought his six-shooters of snarkiness to bear a couple of times. During one of our first conversations, for example, I made the happy mistake of uttering a Midwesternism regarding the unwise practice of urination in the vicinity of electric fences. A few hours later, he had posted a web comic poking fun at a certain Red Bull soldier and city kid from Iowa. Similarly, when speaker Maryann Karinch whimsically invited Power Point Ranger to say on stage during her remarks, she was rewarded with a cartoon he created during her hour-long presentation. The comic was based on one of her anecdotes: The story goes that Karinich, who has more than 500 skydives to her credit, was once chatted up by an Airborne-qualified soldier with all of five jumps under his belt. After he realizes he's out of his depth, the soldier figuratively falls to the ground like a silk chute and slinks away. "That's OK," quipped Power Point Ranger. "Paratroopers have been known to be prone to feelings of inadequacy." At that, Holder, our paratrooper-author-in-residence, was heard to laugh loudest of all. Disclaimer: My participation in Sangria Summit was underwritten by Victor Ian LLC, a military media and gaming business. The business publishes Lanterloon, an eclectic lifestyle, technology, and military blog; and has a physical storefront called "Dragons and Dragoons" located in Colorado Springs, Colo. Thanks for providing this overview! Hope to attend next year. Are War Comic Books a Dying Art?